FLEX-Alumni Bringing Ideas, Leadership, and Initiative To Youth. 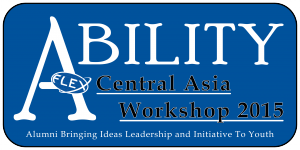 American Councils for International Education announces the Central Asia FLEX-Ability Workshop to be held in Almaty, Kazakhstan on July 16-19, 2015. 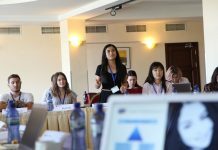 The workshop is designed to teach FLEX alumni from Kazakhstan, Kyrgyzstan, Tajikistan and Turkmenistan project design and management skills. 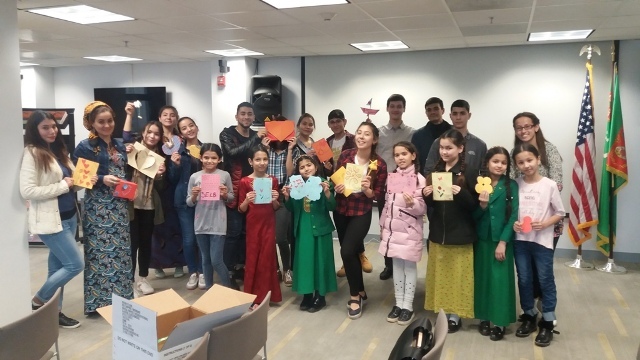 Alumni will attend sessions on one of the following subtopics English language instruction, environment and healthy lifestyle, or gender equality. Trainer requirements:The FLEX Alumni program is seeking local experts and trainers from Kazakhstan, Kyrgyzstan, Tajikistan, and Turkmenistan who will share best practices, knowledge, and professional expertise with participants in one of the three following subtopics: environment and health, English language training, and/or gender equality. 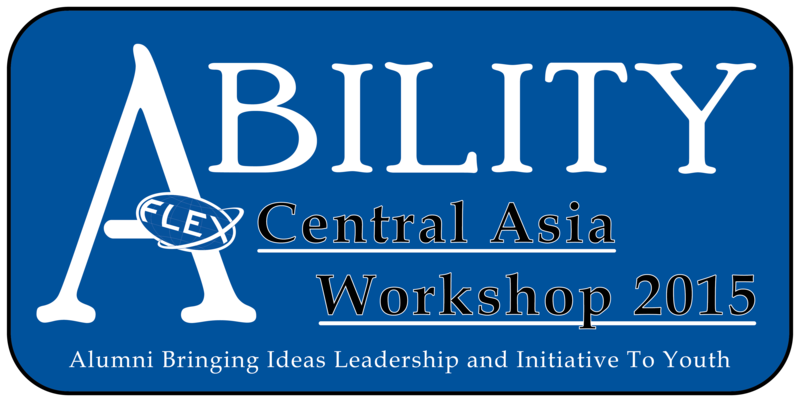 Trainers will be required to co-lead no less than six hours of sessions at the Central Asia FLEX-Ability workshop with other regional experts, provide suggestions on Almaty-area theme-based site visits, brainstorm with participants on potential theme-based projects, and help participants establish a network with regional theme-based organizations. 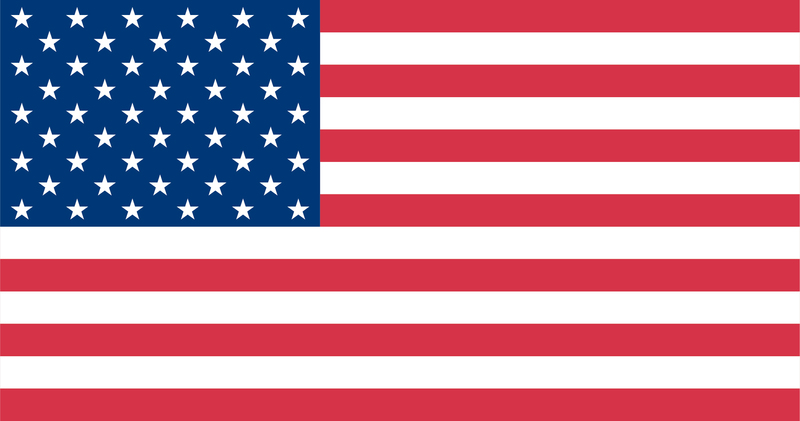 Trainers will be selected by a panel of evaluators of U.S. Embassy, American Councils, and FLEX Alumni program staff based on the submitted application and the professional experience and background. 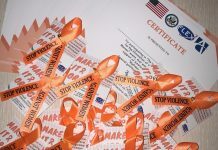 Local and Alumni trainers will be required to attend a two-day Training of Trainers (ToT) on July 14 and 15, 2015 to prepare for sessions. Interested applicants must complete and submit the online application with all accompanying materials and a picture for the conference handbook on June 9th, 2015 11:59 PM EST. Late submissions will not be accepted! 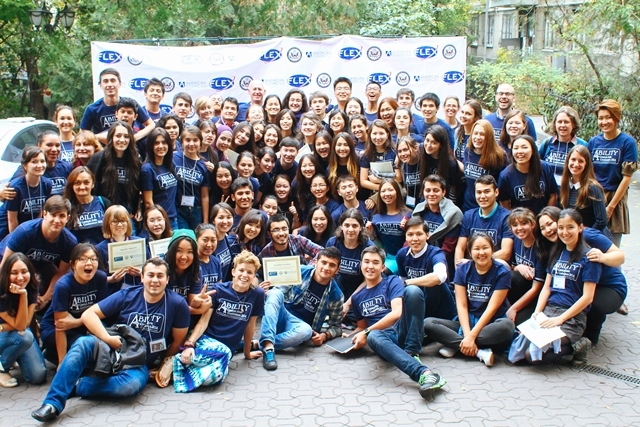 Trainers who are chosen for this program will receive round-trip transportation to Almaty, Kazakhstan, housing for the Training of Trainers and the conference, all meals, and insurance if needed. Compensation will be determined on a case by case basis.